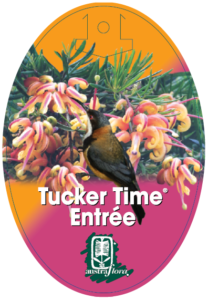 Tucker Time Entree is one of a number of compact free-flowering bird-attracting grevilleas suited to smaller gardens as low hedging along paths, in pots or in mixed plantings. 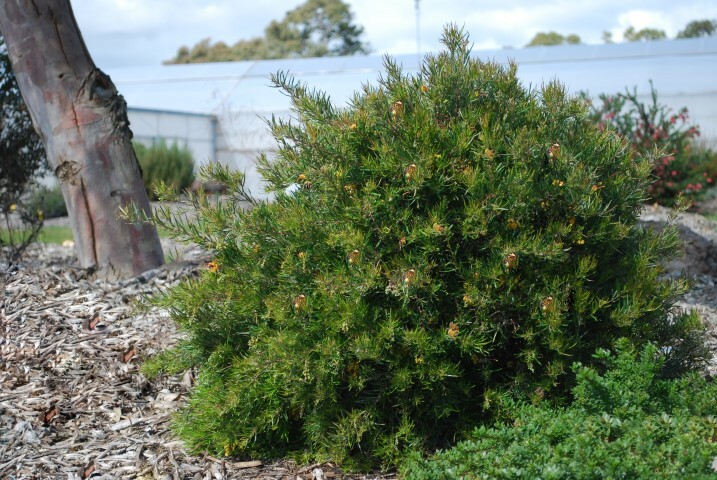 To fit drier climatic times Austraflora continues to develop and trial such plants which will handle tougher conditions as well as cool moist temperate ones. 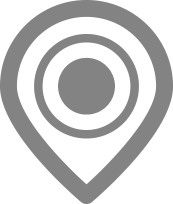 Frost is not a problem, nor are second line coastal sites. Maintenance is minimal with just an occasional trim to keep Entree in line.